Visit Venice: book your tickets now! 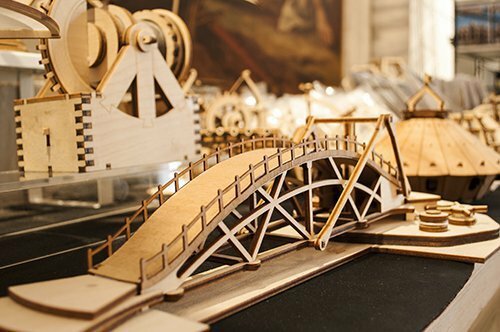 A museum dedicated to the genius of the great Leonardo da Vinci! 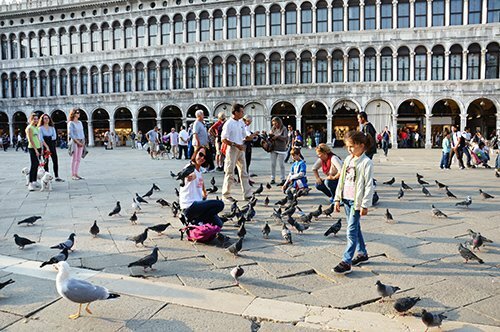 Admire Venice with this walking tour, a city of its kind! 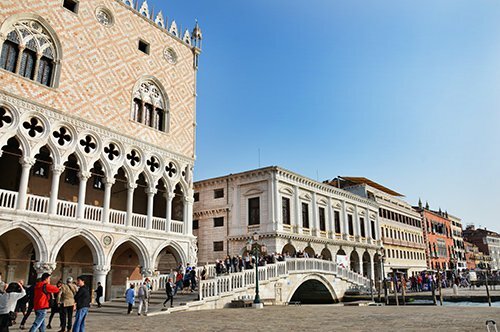 Reserve now this combined tour and discover Venice and its beautiful Doge's Palace! A gondola ride accompanied by live music, an excellent opportunity to relax a bit between a tour and another! Lace, works made of glass, ancient artifacts await you on the islands of Venice! 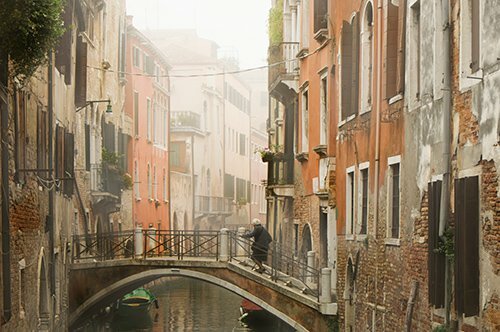 Discover a gloomy and mysterious Venice with this group tour! A different itinerary to discover the hidden treasures of Venice! The perfect way to visit Venice, the Serenissima! 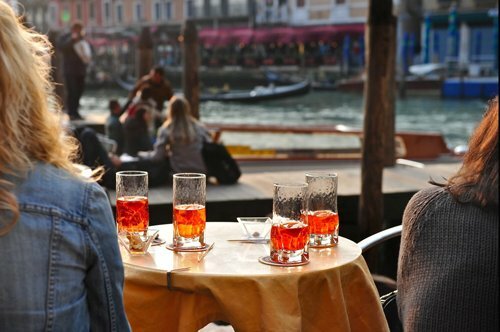 Enjoy a typical Venetian aperitif and take a walk through the streets of the most romantic city in the world! 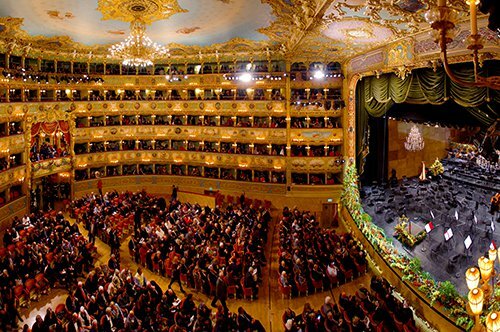 Visit the magnificent Fenice Theater with a specialized guide! 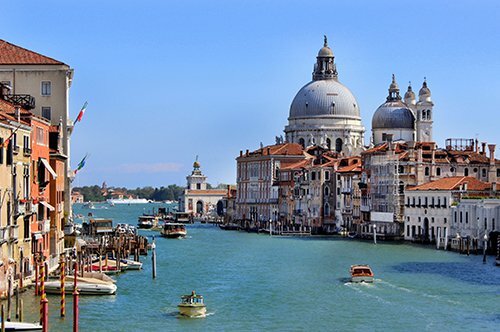 Discover the Grand Canal sitting comfortably on a boat! 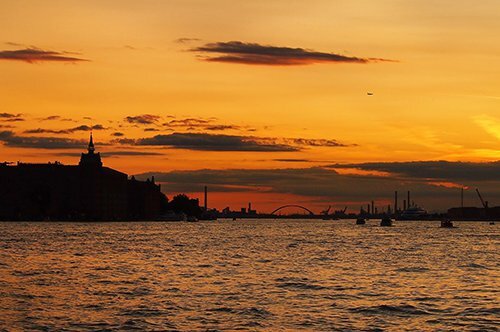 Discover Venice on board of a comfortable boat! 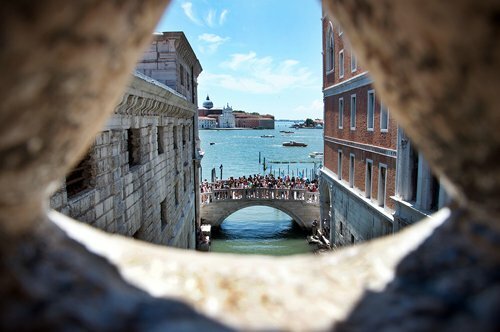 Discover Venice from a magical point of view! 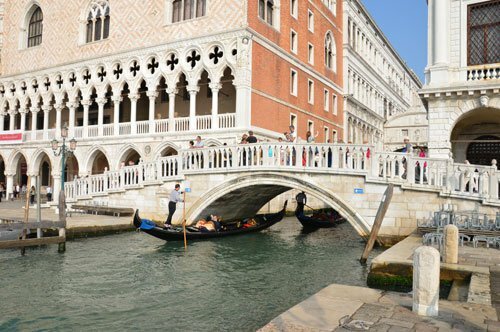 A combined tour to visit Venice on foot and by gondola at a special price! 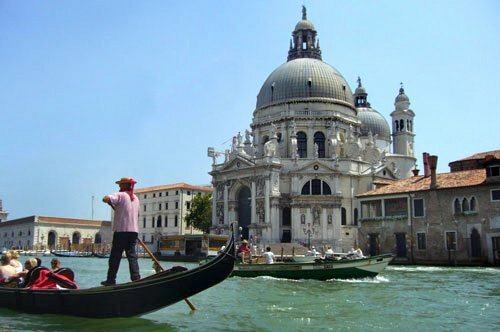 A tour to discover Venice in a gondola and visit the St. Mark's Basilica at a special price! A special combination to see the symbols of Venice! 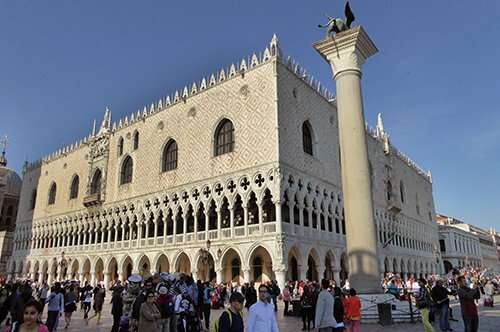 Enjoy a wonderful tour of the Doge Palace and a Gondola ride! 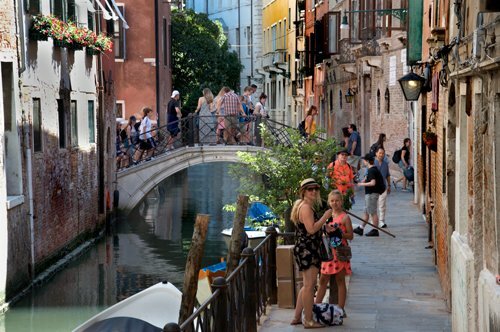 Visit a less known area of Venice with a specialized guide! 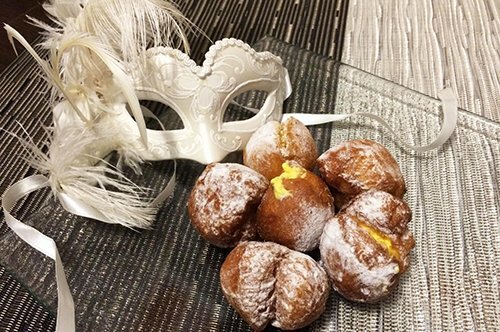 Relive the 18th century Venetian carnival, discover the Giacomo Casanova secrets and taste the typical Venetian fritters! 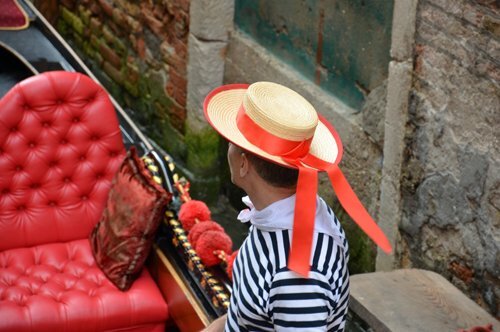 Visit Venice: enjoy your tour with a private guide! 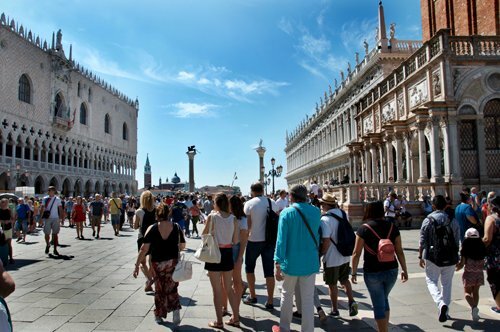 Visit St. Mark's Square and the majestic Doge's Palace with an exclusive guide for you! 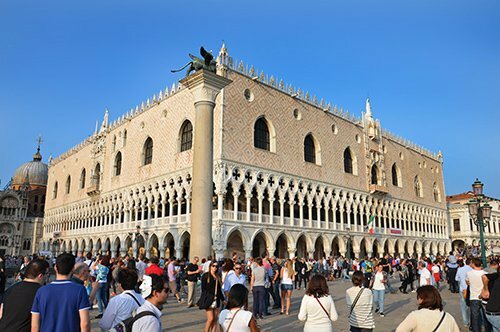 After admiring St. Mark’s Square, visit the secrets itineraries of the Doge's Palace! Discover Venice with a private guide and visit the Accademia Galleries! Canaletto, Tiepolo and many other artists await you in this unmissable private tour! Visit 3 beautiful islands of Venice with a private guide! Do you want to participate in an impossible mission? Visit Venice in one day ... but don't be scared. 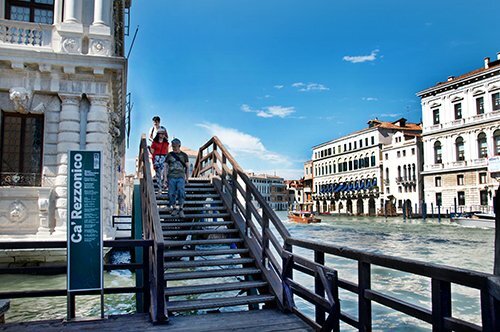 Italy Museum will help you organize your day in Venice in the best possible way. Remember, before your trip book your tickets online, to save time by avoiding the long lines at the entrance to the museums. 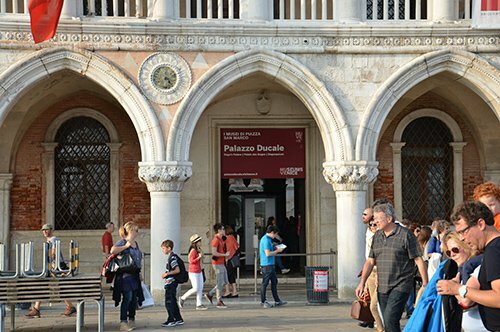 We recommend two options: the Venice Museum Pass, a single ticket that allows you to visit 11 museums with a validity up to 6 months or another option can be the combined ticket for the Museums of San Marco Square. Let's start our tour from the station of Venice Santa Lucia as most visitors arrive here. 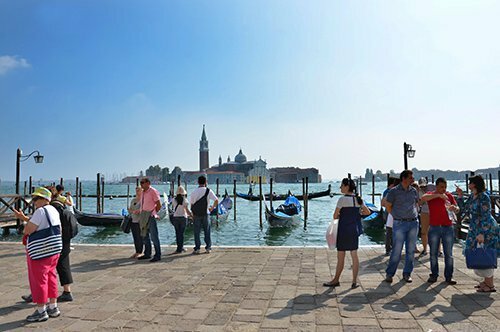 This is the starting point for boats and tourist ferries, we suggest you take this last one which costs less and will allow you to reach St. Mark's Square through the Grand Canal. This route offers you the opportunity to enter the atmosphere of the city and admire Venice in an hour and a quarter of travel, you can get off at the stops that interest you most. St. Mark Square (Piazza San Marco). The only square in Venice and perhaps one of the most beautiful squares in the world, the scene of great events since the founding of the city. 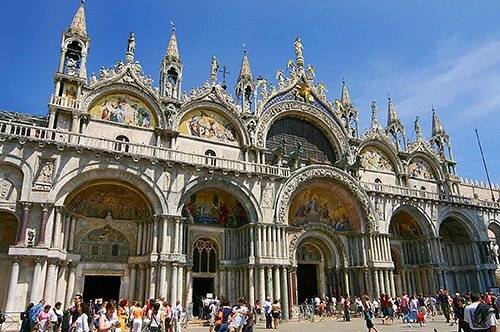 Undoubtedly one of the attractions that you can not miss is the St. Mark’s Basilica. St. Mark’s Basilica (Basilica di San Marco). One of the most admired symbols of Italy for its artistic and architectural beauty, a summary of opulence, elegance, different styles embellished and harmonized by sumptuous mosaics, marbles, columns, and sculptures. Next to this wonderful basilica is the Doge's Palace. Doge’s Palace (Palazzo Ducale). A masterpiece of Gothic art with some decorative elements typical of the Renaissance. One of the most visited museums in the city whose itinerary ends in the prison where the famous prisoner Casanova was, a building that will leave you breathless for its majesty! 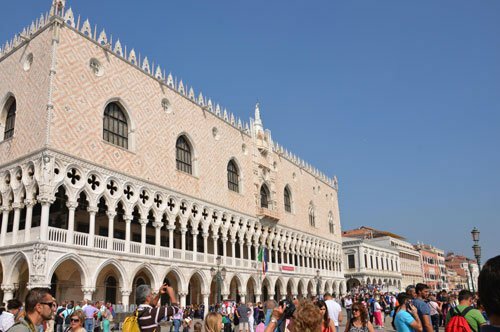 The Doge’s Palace also offers two other beautiful routes: the Secret Itineraries and the Doge’s Hidden Treasures. Bridge of Sighs. 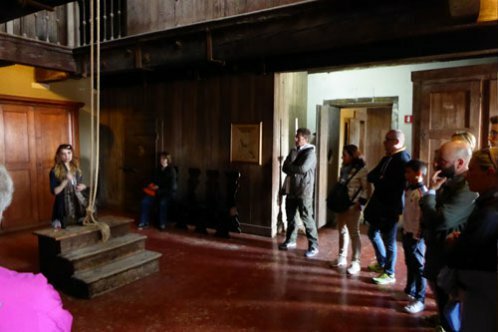 When visiting the Doge's Palace, you will cross the Bridge of Sighs from the inside, at the end of the tour through the Palace. Walk to the Riva Degli Schiavoni, climb to the Ponte Della Paglia and on your left, you can see the Bridge of Sighs and take some dream pictures. As for the food, eating in Venice is usually expensive, we suggest you go to taverns or trattorias that offer working lunches at affordable prices. 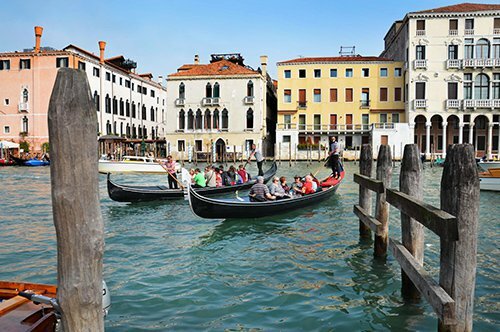 Use your afternoon to get lost in the narrow streets of Venice, crossing bridges and canals in the direction of the Dorsoduro district, where you can visit the Accademia Galleries (Gallerie dell’Accademia). Accademia Galleries of Venice (Gallerie dell'Accademia). 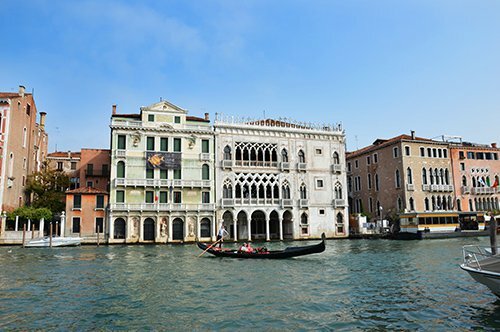 One of the most important Italian museums with an extraordinary collection of works by Venetian and Veneto artists ranging from 1300 to 1700, including Giorgione, Tiziano, Tiepolo, Hayez, Longhi, Tintoretto, and Veronese. Ca d'Oro - Franchetti Gallery. 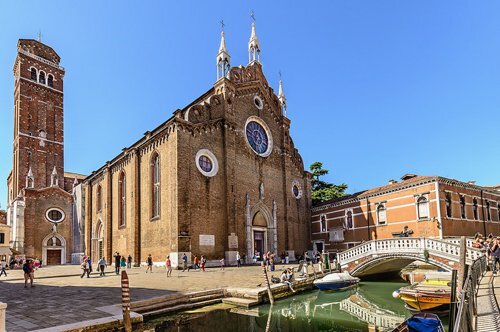 On your second day in Venice, we suggest you start with the Ca d'Oro Gallery, a charming late Gothic Venetian building located in the Cannaregio district overlooking the Grand Canal. This jewel changed several owners over the centuries until 1894 when it was bought by Baron Giorgio Franchetti, who gathered here the family collection to create a museum. 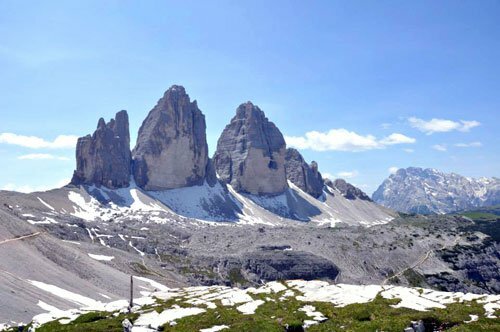 After this visit, you will be ready to start a walk in the direction of St. Mark's Square. Rialto Bridge. You will pass the famous Rialto Bridge, a symbol of Venice, and until the 19th century, the only bridge between the two banks of the Grand Canal. It was built in wood from the 12th century, but after several collapses, the Senate decided to rebuild it in stone. In 1551 the project of Antonio da Ponte was chosen, who built it between 1588 and 1591 with a single arch, thus joining the two large commercial areas of the two shores. Correr Museum. 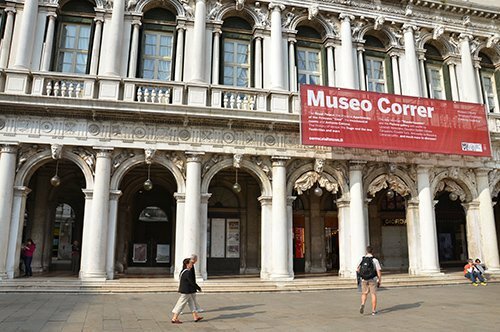 When you arrive at St. Mark’s Square, we suggest you visit the Correr Museum. 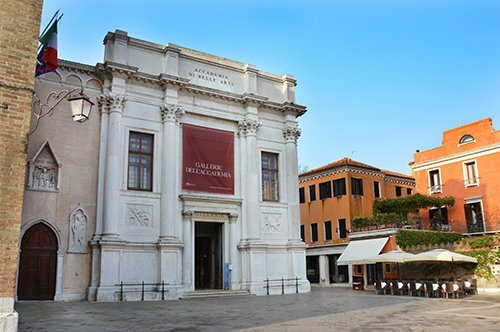 The entrance fee for this museum is included in the Piazza San Marco Museum Pass (along with the Doge’s Palace, the Archaeological Museum and the Marciana Library). 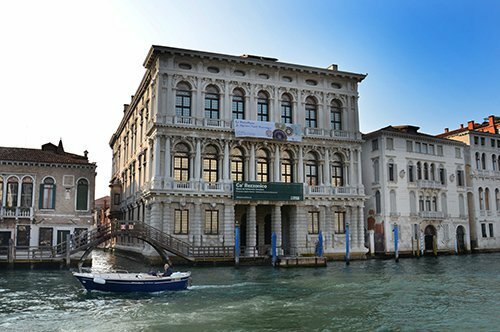 In 1922, the collection of the Correr Museum definitely found a home in the Napoleonic wing of the buildings of the Procuratie Nuove in St. Mark’s Square. 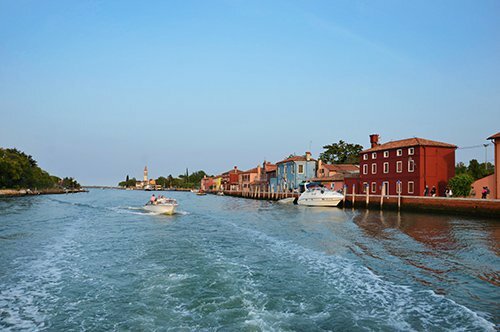 In the afternoon, visit the Venetian islands of Murano, Burano, and Torcello. Murano, Burano, and Torcello. Murano, the island of the famous blown glass. Visit a glass factory where presentations are organized for tourists and enthusiasts. 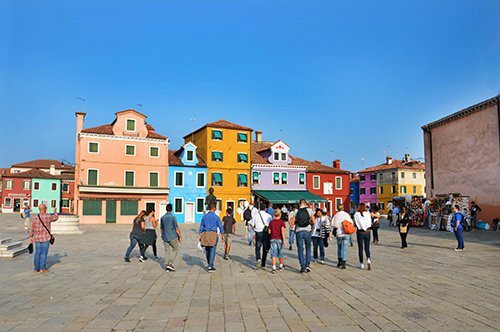 Burano, the lace island and perhaps the most picturesque for its colorful houses where you can try the "buranelli", a typical dessert also known as "bussolà". 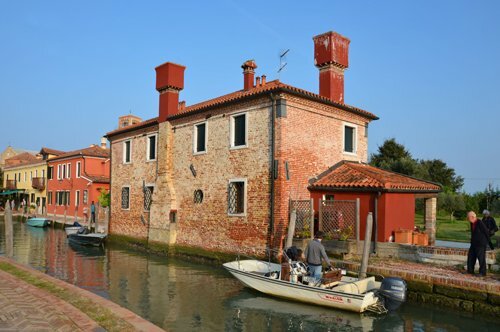 Torcello, a practically uninhabited island, has only a dozen residents and is an ideal destination far from the classic tourist itineraries. After this unforgettable second day, you will have a lot to say about the magic of the lagoon city.  © 2005-2019 Italy-Museum.com - Based and Made in Italy.